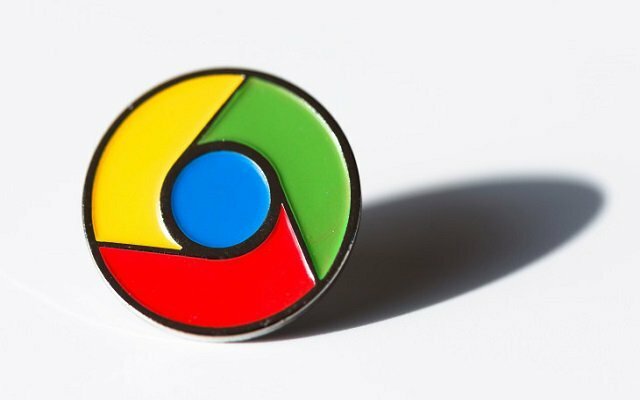 Google is working on a new feature named “Never-Slow-Mode” For Google Chrome. People have spotted a commit to the Chromium Gerrit which points to this new feature. Google Chrome Never-Slow-Mode will provide a faster browsing experience. It will take time in its rollout as Google is still working on it. 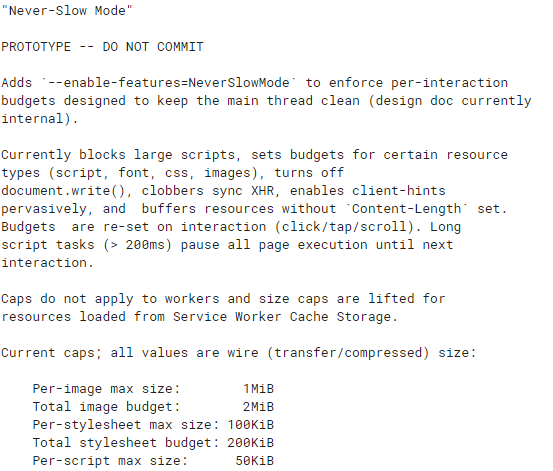 The commits description includes blocking a wide variety of content such as some scripts, assets like fonts and images based on size, as well as pausing page execution at times. In addition to that, Google also announced that it is planning to roll out the native ad-filtering on Chrome for mobile and desktop users across the globe. The company introduced this Ad-Filtering feature back in 2017 but it was limited to US, Canada, and Europe. Now it wants to expand the availability of Google Chrome Native Ad Blocking. Therefore, Google has announced that the Web browser will start blocking obtrusive ads from July 9. It will be such a great step by Google. Ad Filtering Feature will allow the company to maintain its standards. Furthermore, Google will be able to identify intrusive ad experiences.